HSBC is launching biometric security to 15m banking customers to eliminate the need for a password or memorable security information such as place names or dates. Instead HSBC and First Direct customers will be able to use voice recognition and touch security services to access their accounts. Rival Barclays has already introduced voice recognition software, but has limited it to certain clients. HSBC UK head of retail banking and wealth management Francesca McDonagh called the initiative "the largest planned rollout of voice biometric security technology in the UK". 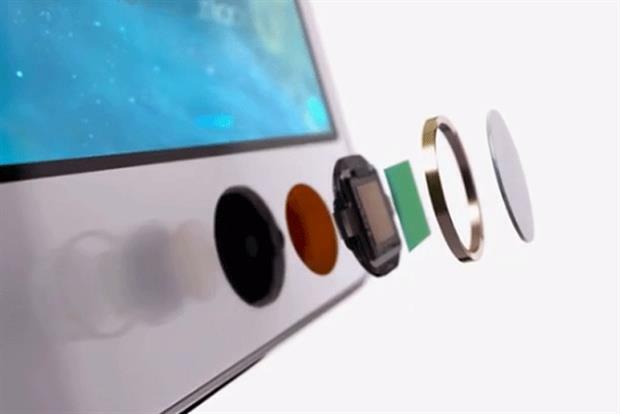 She added: "The launch of voice and touch ID makes it even quicker and easier for customers to access their bank account, using the most secure form of password technology - the body." Nuance Communications is supplying the voice biometrics technology, which cross-checks against over 100 identifiers including both behavioural features such as speed, cadence and pronunciation, and physical aspects including the shape of larynx, vocal tract and nasal passages. Amazon Studios has acquired the theatrical and streaming rights to Woody Allen's latest feature film. The film, which is as yet untitled, is a romantic comedy set in the 1930s starring Kristen Stewart and Blake Lively and is due to be released in cinemas this summer. Following its cinema run, the film will be available exclusively to Amazon customers on the company’s Prime Video service. Allen is also creating a six-episode television series for Amazon, which will star Miley Cyrus. Uber is losing more than $1bn (£699m) a year in China as it struggles against a "fierce competitor". Uber CEO Travis Kalanick made the admission while speaking in Vancouver when he told the event that "we're profitable in the USA, but we're losing over $1bn a year in China". Uber’s market share in China is dwarfed by the country’s largest taxi app Didi Kuaidi. Kalanick said: "We have a fierce competitor that's unprofitable in every city they exist in, but they're buying up market share." Uber is available in over 40 cities in China and it announced last year that it would expand into 100 Chinese cities over the following 12 months. Didi Kuaidi is backed by Chinese tech giants Tencent and Alibaba and has now also partnered with Uber's rival US ride-sharing service Lyft.